Last week, the Chair of the Federal Reserve Janet Yellen spoke about inequality and opportunity in America. 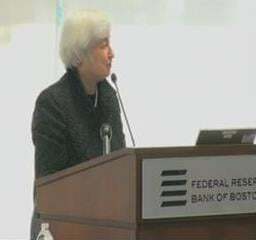 Her remarks were based on recent results from the Federal Reserve’s triennial Survey of Consumer Finances (SCF). The survey includes roughly 6,000 U.S. households and provides specific details about their income, wealth, and debt. This look at family balance sheets formed the basis for Chair Yellen’s remarks on inequality and economic opportunity in the U.S.
You can watch the video, read the full speech, and view the slides at the bottom of this page. I wanted to highlight for you the four building blocks of economic opportunity that were identified by Chair Yellen in her speech, along with some supporting charts from the survey. 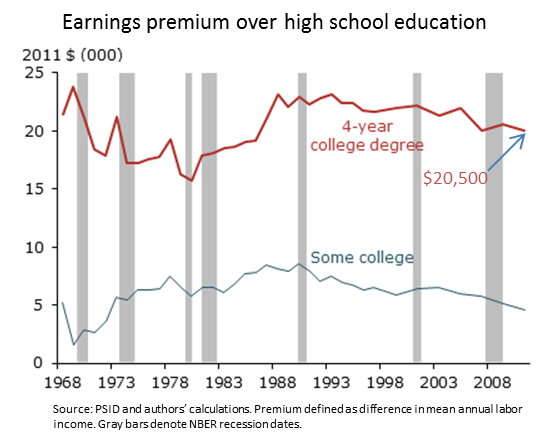 In future posts, we’ll dive more deeply into the topic of inequality. 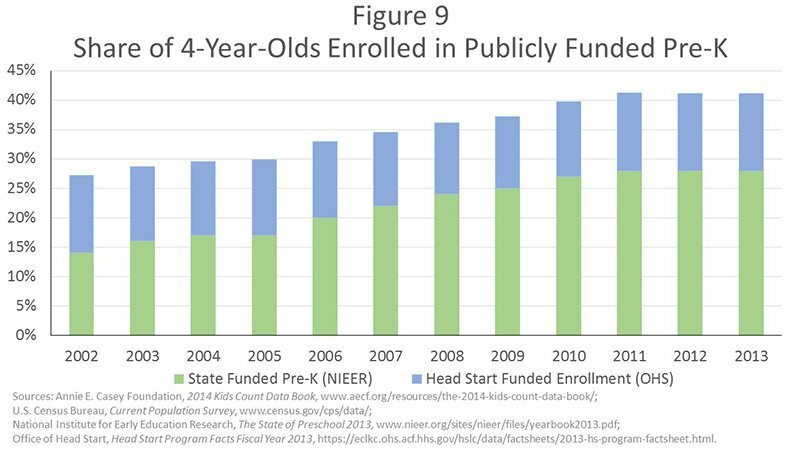 Figure 9 above shows that access to quality early childhood education has improved since the 1990s, but it remains limited–41% of children were enrolled in state or federally supported programs in 2013. This week we wanted to take a deeper dive into the recent PISA financial literacy assessment by looking at the test framework and reviewing a snapshot of student performance across the 18 countries that participated.